PARIS – A Renault marketing campaign will use comparisons with steam power to highlight the advanced technology of its new electric vehicles. Renault will air an EV commercial on television networks in its global markets in September as part of the French automaker's largest television ad campaign this year. The carmaker will also use social media sites such as YouTube and Facebook to extend the reach of the ad. The ad is mainly intended to build awareness of EVs in general and to show how battery-powered devices already play an important role in consumers' lives. In one of the commercial's scenes, a waiter brings a steam-operated credit card device to restaurant patrons instead of a battery-operated one to underscore how consumers interact with electric power without realizing it. Renault and alliance partner Nissan aim to become the leader in electric cars and from 2015 the Alliance will have a global production capacity of 500,000 electric vehicles a year. 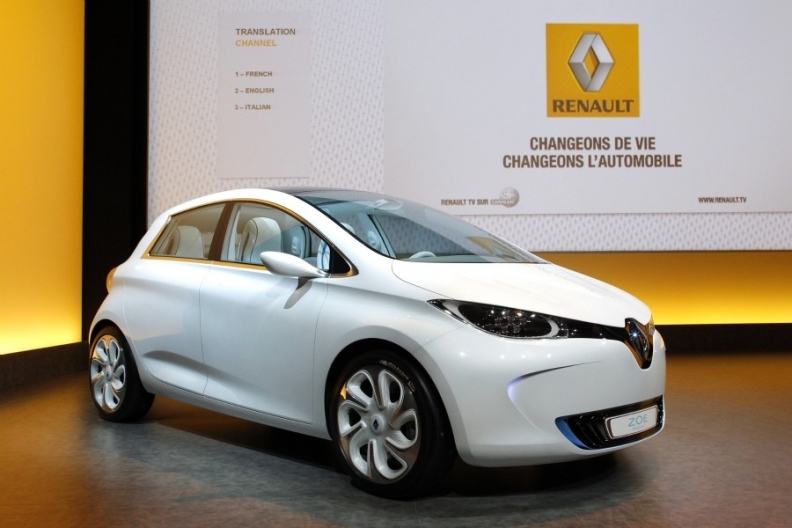 Renault plans to build more than 200,000 EVs a year by 2015-2016. 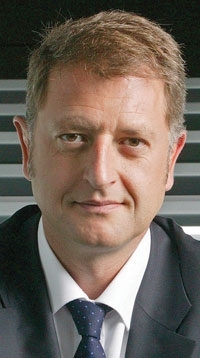 The company plans to sell up to 40,000 EVs in 2011 after launching all-electric versions of its Kangoo car-derived van, Fluence sedan and Twizy scooter-style two-seater. Renault plans to build 150,000 Zoe EVs a year. The battery-powered Zoe sub compact will launch next year as the company's fourth, and volume-selling EV. The Zoe will retail in France for about 15,000 euros after French government rebates, which will be the same price as the diesel version of the Clio.